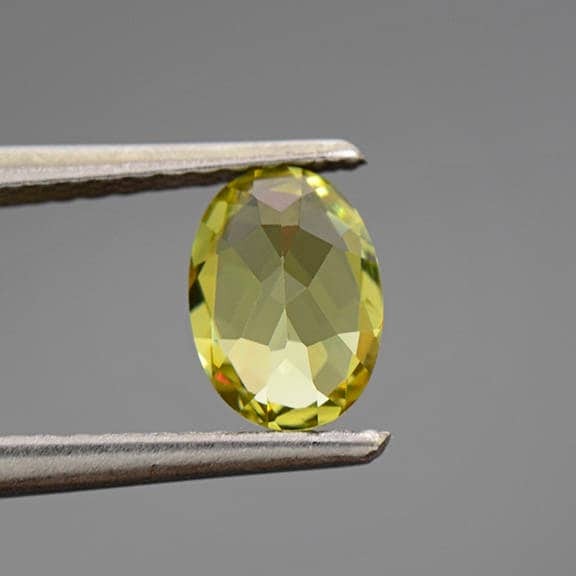 Size: 7.07 x 5.09 mm. 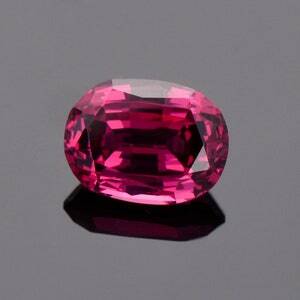 These lovely Grossular Garnets from Mali have been quite popular the last 10 years, but are now a dwindling treasure. The deposits in Mali have dried up for the most part, and now it is difficult to find any of this material, which is a real shame. 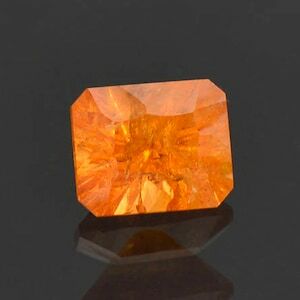 They were originally described as “Mali Garnets” because their chemistry was complicated, not being fully Grossular or Andradite. 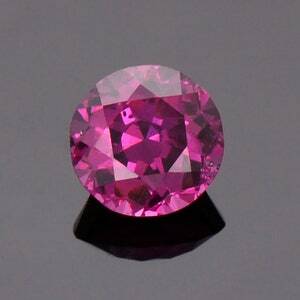 Then the trade name Grandite came about after the exact Chemistry could not be pinpointed without testing every single stone. This gem is just stunning! 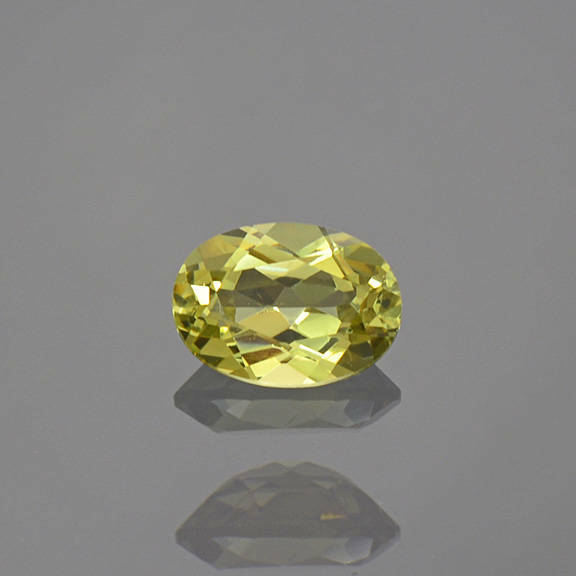 It has a bright yellow color with a hint of green that is lively and attractive. 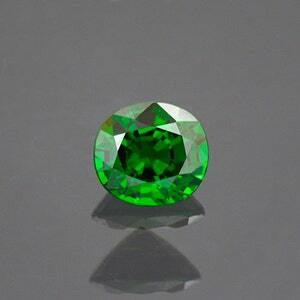 This stone has excellent light return and glitters beautifully when moved on the hand. 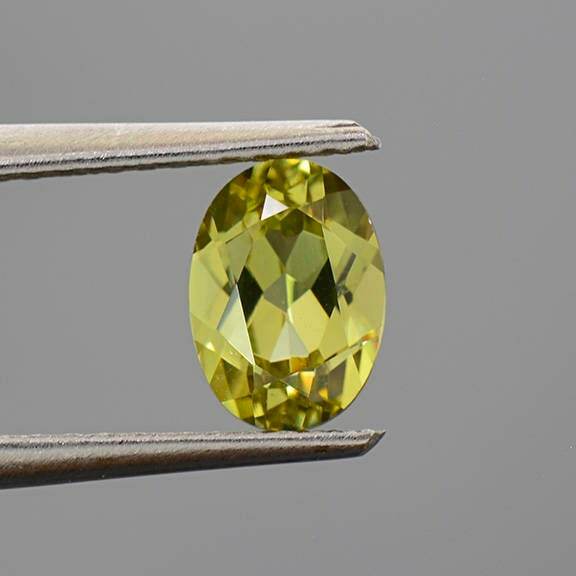 It will certainly make a stunning piece of jewelry, especially a ring. Enjoy!